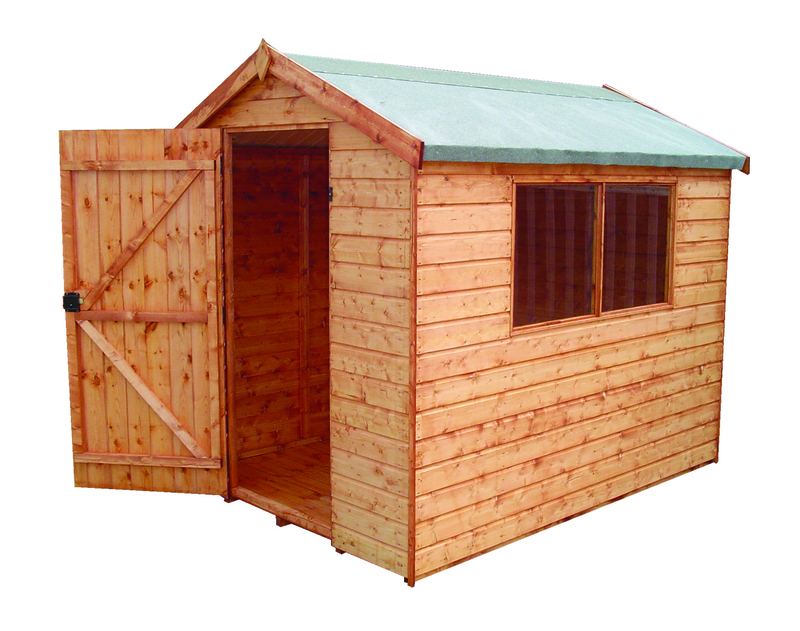 This practical and affordable shiplap shed range is also stylish and attractive. 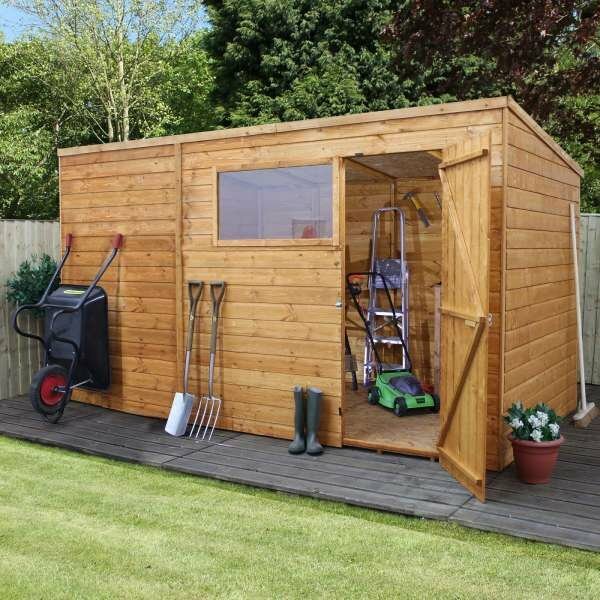 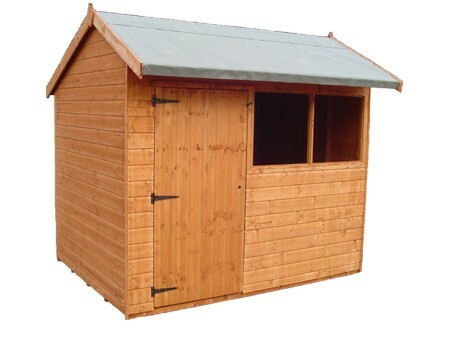 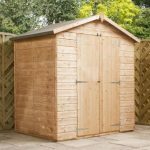 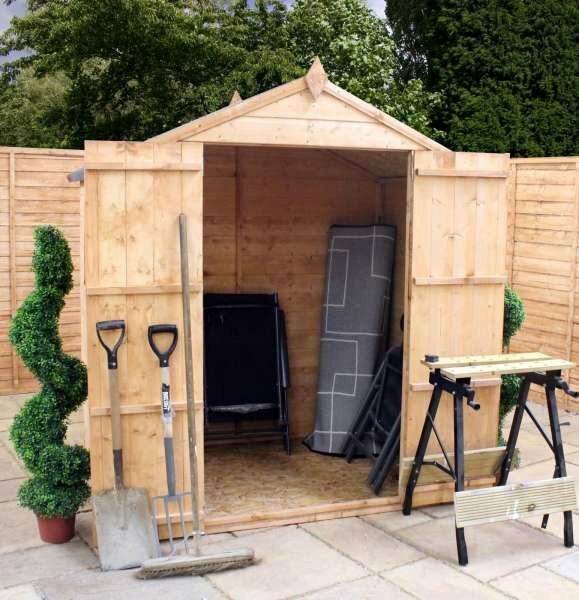 Along with being able to meet your every need, this shed also looks fantastic in any garden setting. 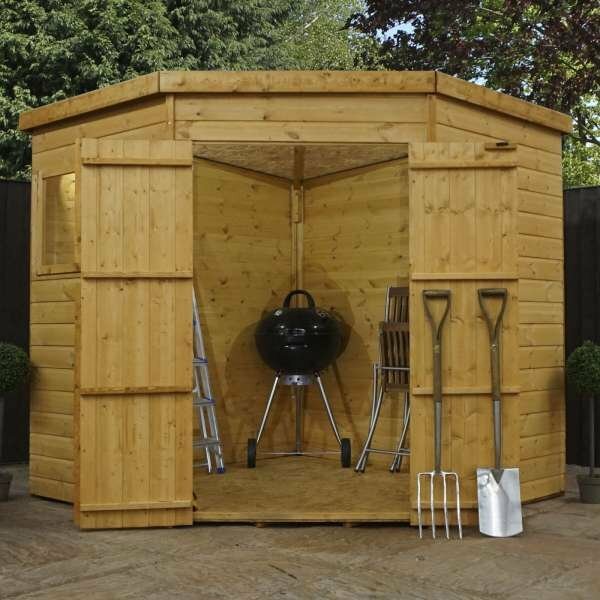 The double stores make it ideal for storage and access when you’re in a rush to find something. 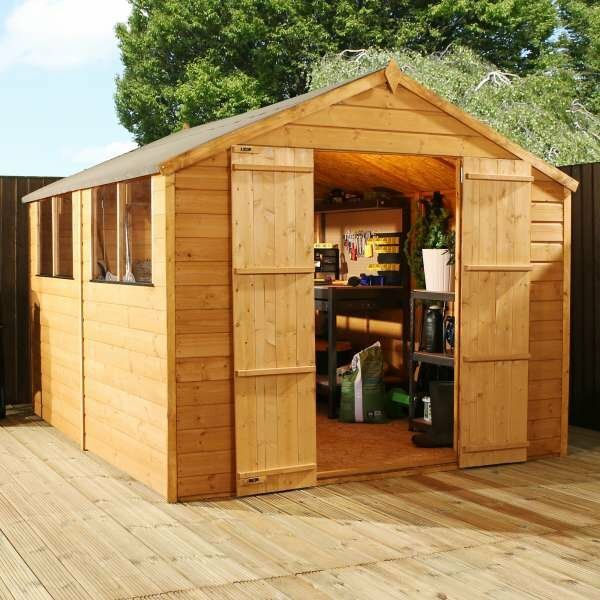 Just open the doors and you’ll have a full view of everything you’ve stored away. 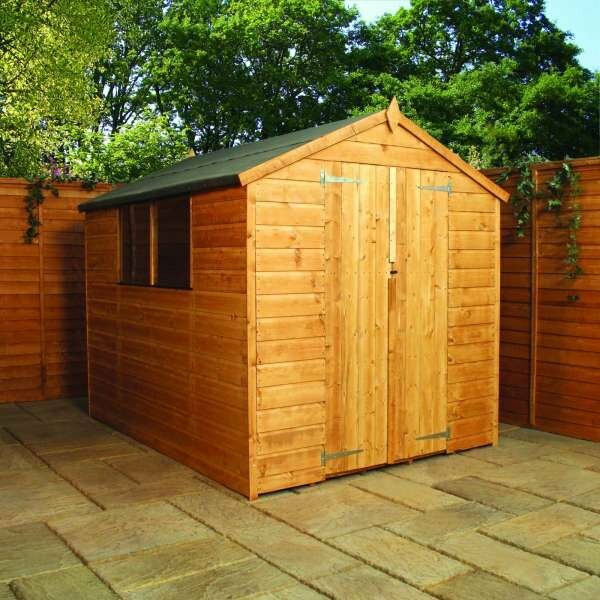 The 12mm shiplap cladding makes this shed durable and robust. 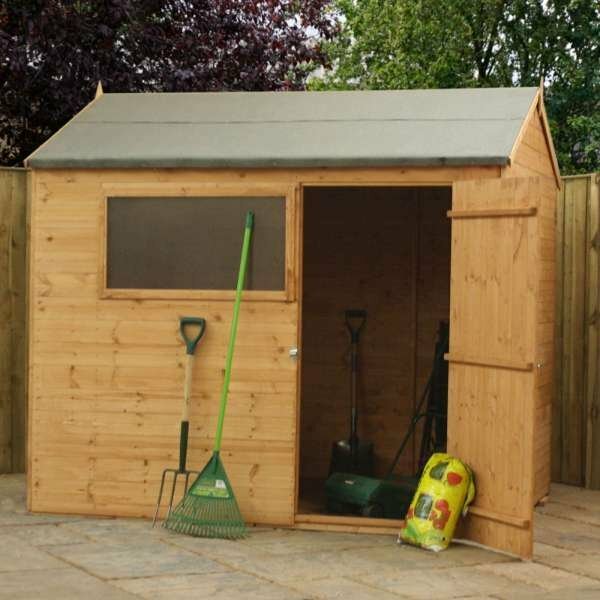 It also features a 10mm solid sheet floor and 8mm solid sheet roof, so you can be sure this shed will never let you down. 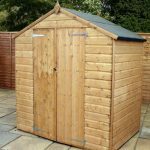 It’s certainly a great range when you want a shed that will stand the test of time. 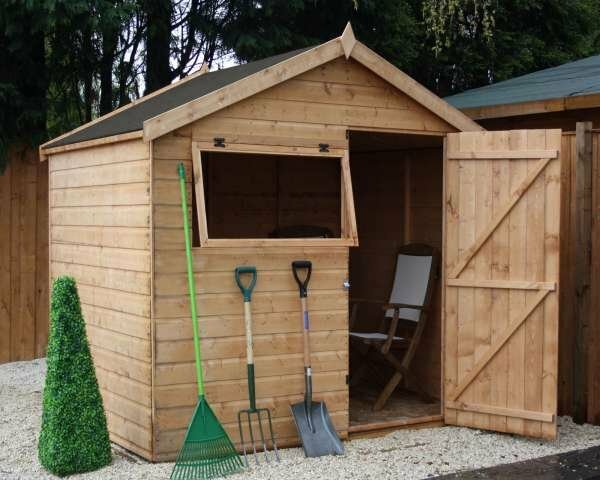 Choose from: 4×6 Modular Shiplap Apex Double Door, 4×6 Modular Shiplap Apex Double Door With Installation, 5×7 Shiplap OSB Double Door No Windows, 5×7 Shiplap OSB Double Door No Windows With Installation.